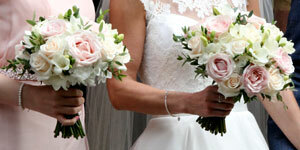 Stylish and individual wedding flowers for brides in Warwickshire and surrounding areas. At Pure Botanics we take care of every aspect of your floral arrangements from delivery to set up. Our experience and reliability gives you complete peace of mind. We believe that every wedding is unique in style and budget. 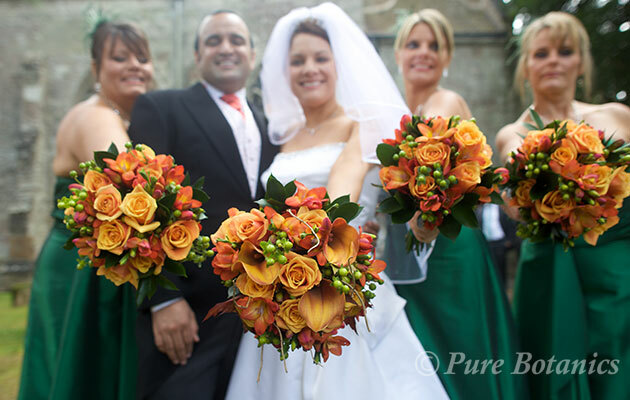 We listen to your ideas and plans to design stunning wedding flowers especially for you. 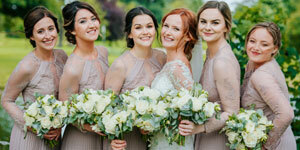 We have many years of experience in serving brides in Warwickshire and the Midlands. See comments and testimonials from some of our past brides. Hi, I’m Cindy and I’m a fully qualified, professional florist. Having created artistic flowers for literally 100’s of weddings and corporate events, I’m confident that I can create the ‘wow factor’ with your flowers. 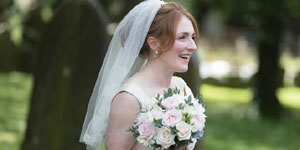 We work with brides throughout Warwickshire, Coventry and the Midlands. Over the past 16 years, I’ve worked at most of the major venues in the area. You can read a little bit more about me and how I can help transform your event. We love making wedding flowers! 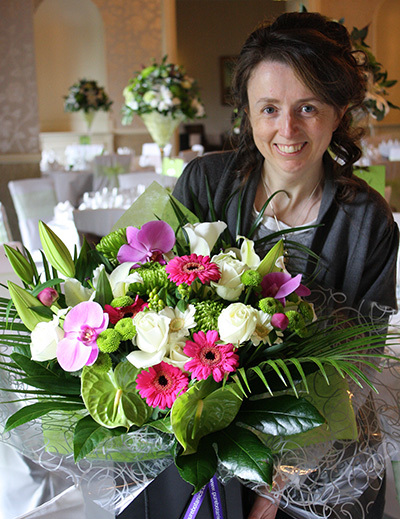 Our designer flowers can really make the difference to the look and feel of your day. Not sure where to start? Have a browse through our wedding flowers gallery to get inspiration from local weddings that we have been part of. As well as bridal bouquets, we will also create your wedding buttonholes, wedding table flowers, pedestals and ceremony flowers.